A family resort accessible to ALL. Our eight-passenger Banff Sunshine Village Gondola is the Rockies' only wheelchair accessible gondola. We built the cabins to ensure that everyone, including guests with limited accessibility, could ride our gondola, and access everything the Rocky Mountains have to offer. The Sunshine Mountain Lodge is a fully accessible facility, operating to ensure that persons of limited mobility can access all we have to offer. 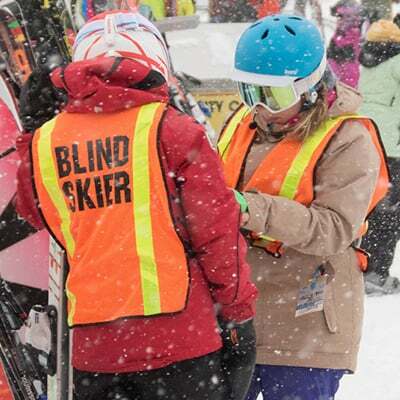 Rocky Mountain Adaptive is the Rockies' leading adaptive sports learning center. The team of professionals at RMA specialises in working with persons of all adaptive accessibility needs.